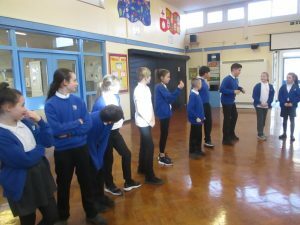 The Beeches have been learning about how to stay safe online. 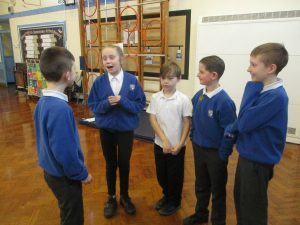 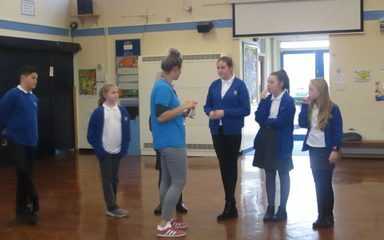 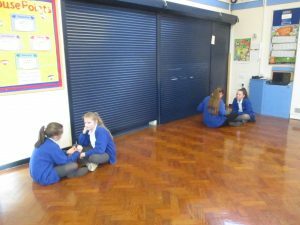 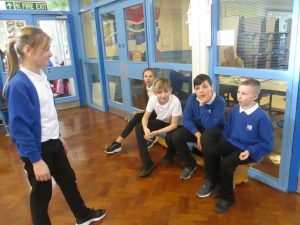 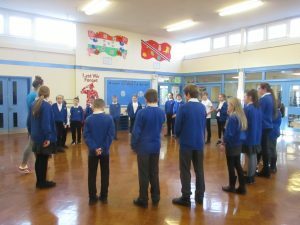 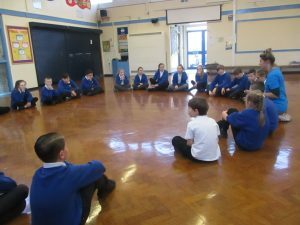 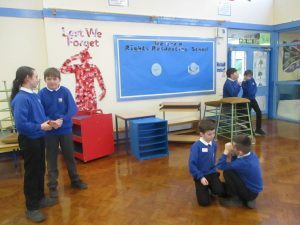 They were given lots of scenarios to act out and were encouraged to think about how safe they are whilst using the internet. 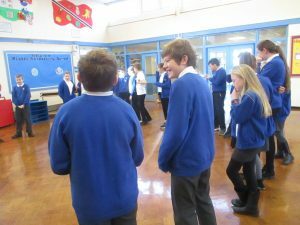 The children also shared ideas about choosing sensible usernames and passwords and discussed how to make them safe. 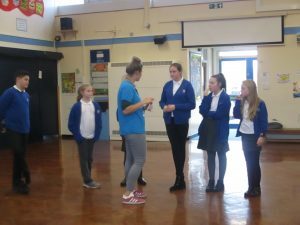 Article 2: All children have rights. 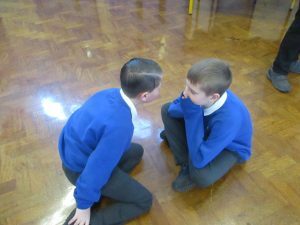 No child should be treated unfairly.